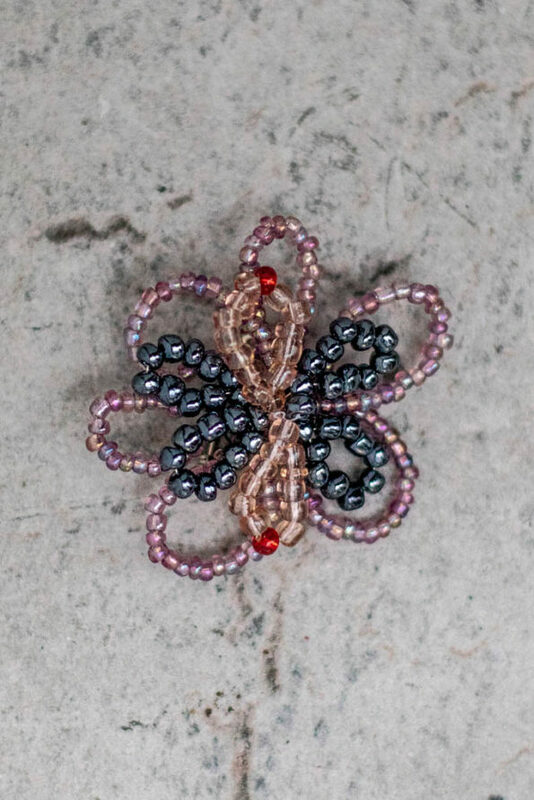 Limited edition SABINNA flower brooch is made out of glass beads. 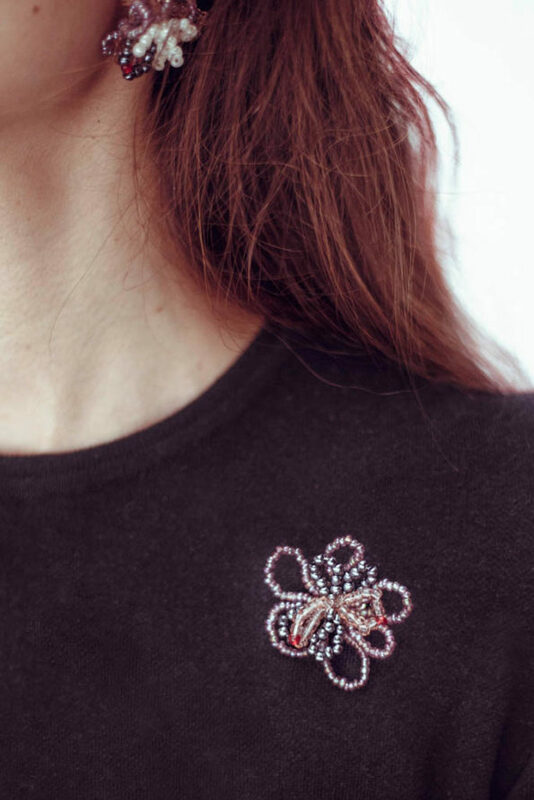 It’s inspired by our signature hand crochet flower pieces, exploring the aesthetic of coloured glass beads. The earrings are about 3cm long and perfectly compliments every outfit. It’s handmade in our studio in East London.